Moon Street off Pleasant Street. 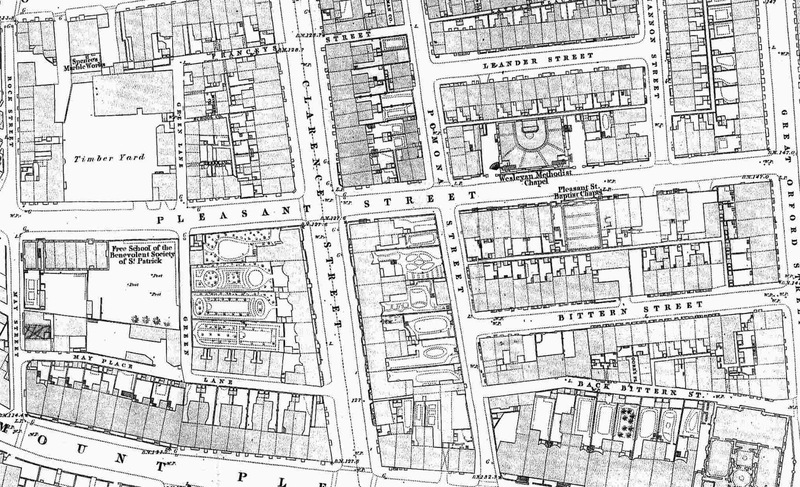 Does anybody have any photos of the Brownlow Hill area of Liverpool, pre 1930’s ? I’m particularly interested in MOON Street, which is just off Pleasant Street. My father’s family lived at number 48 for many years & I have a photo of the front of a house and I need to establish if this house is in Moon Street, as this will help me to identify a person in the photo.